General Description: A concrete Laid hot pool located off the highway on private land. 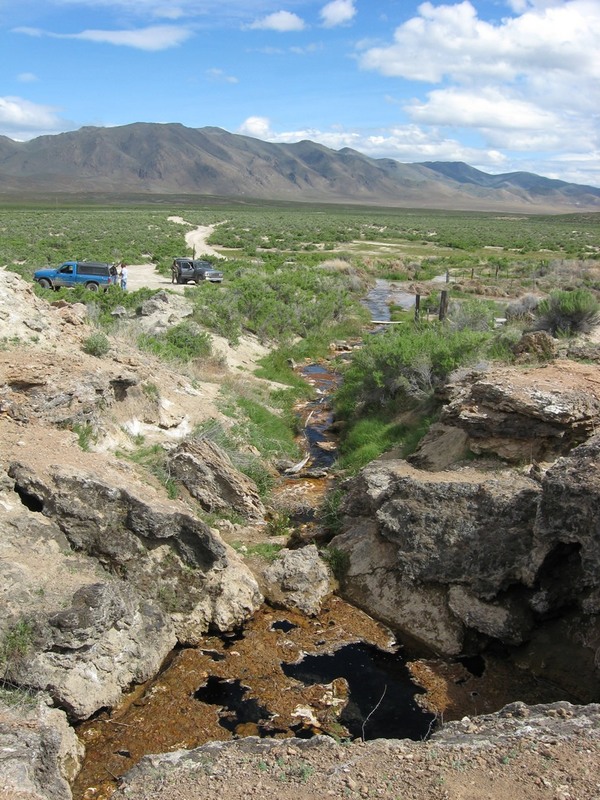 Restrictions: No camping at the hot springs, Private property. Submitted by Anonymous (not verified) on Mon, 2016-08-01 22:25. Submitted by CarlosEdison (not verified) on Mon, 2016-07-11 04:52. 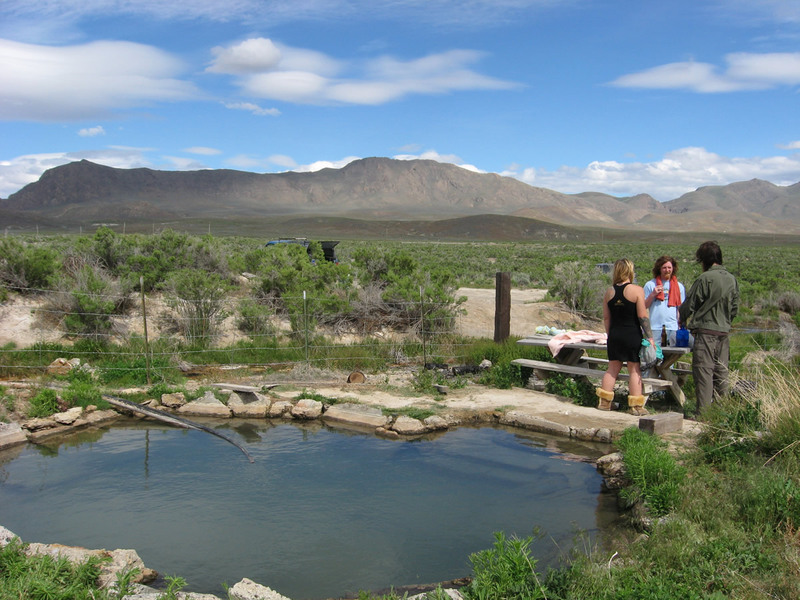 The Reese hot springs are hot, really hot. I suggest that kids and elder citizens should not enter the springs. I have read about them in research paper service and was surprised to see that there is such demand for such a hot spring. I am also curious to enter the place and see it myself. The photographs you have posted here further increased my interest in the place and I will definitely visit it. Submitted by Vali (not verified) on Thu, 2016-05-26 08:51. 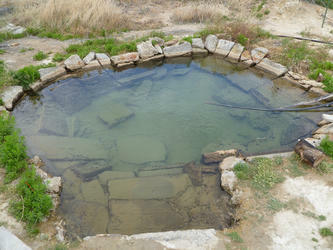 This was my favorite hot spring. I comfirm it has been filled in. Submitted by Anonymous (not verified) on Mon, 2016-05-16 03:41. First time in my life i had got the opportunity to have something as special as these iTunes code are going to give you a lot of gift cards for iTunes online so that something can be achieved with these gift cards. Submitted by Anonymous (not verified) on Fri, 2014-11-28 23:53. It is gone now. Only the spring head and a mount of dirt left. Submitted by David Pekrul (not verified) on Wed, 2014-01-08 07:52. 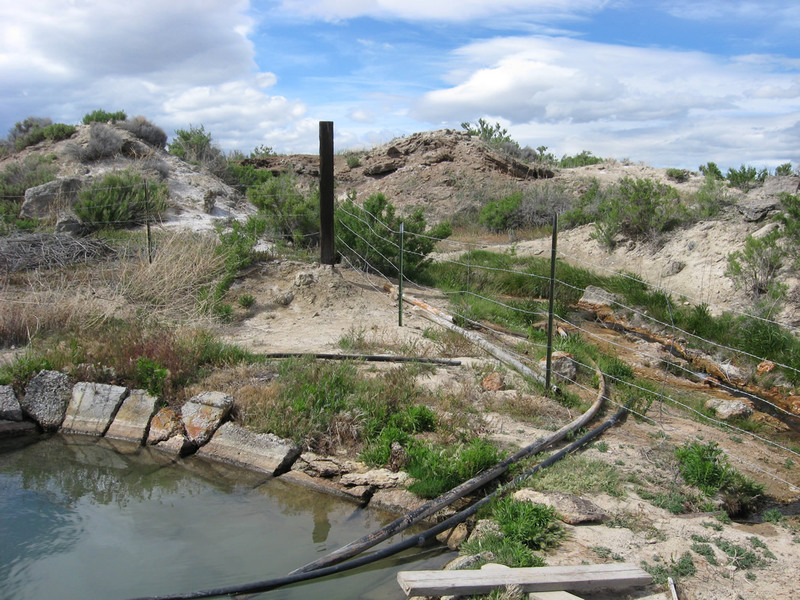 I just read comments on a youtube video from two months ago, that says that the tub at Reese River Hot Springs had been bulldozed and filled in with dirt. Have you heard anything in this regard? I was hoping to do another Nevada hot spring trip this September.